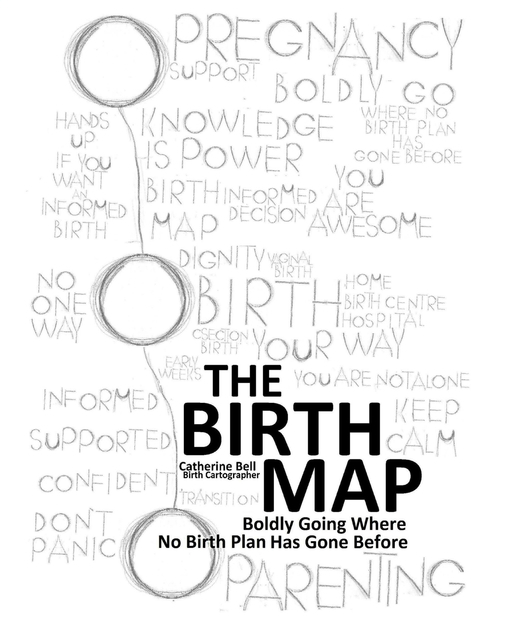 THE BIRTH MAP print book ​is designed to encourage note taking and to record your journey (there is even space for your birth story). The ebook is for those less inclined to journal. The book takes you through the Informed Birth Preparation process, helping you to create your own Birth Map and prepare for life after birth. Beyond the Birth - what do you really need, what is normal? There is more to this book than meets the eye. A wealth of resources and support is made available to you, in the free member area on Catherine Bell's website. A monthly newsletter keeps you up to date. Catherine created this space as an alternative to social media: free of trolls and data mining, full of evidenced based information and genuine support.